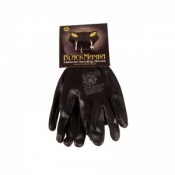 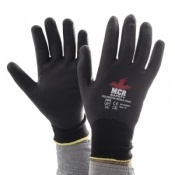 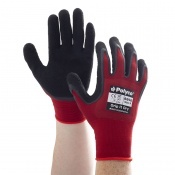 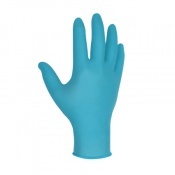 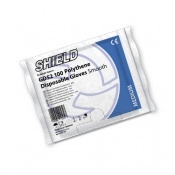 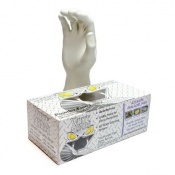 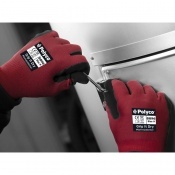 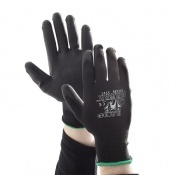 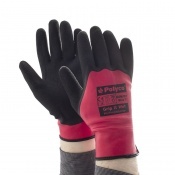 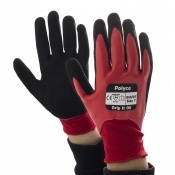 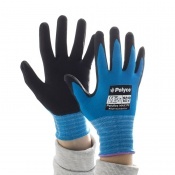 We have a great range of Plumbing Gloves specially selected for plumbers. 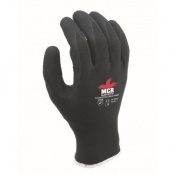 Browse our range of Plumbing Gloves below, which are ideal for a variety of tasks you may encounter including pipe handling, tap work, tool work, heater installation tasks, cable handling, general maintenance and more. 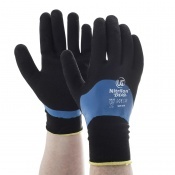 If you have any questions about our Plumbing Gloves, get in touch with our product experts on 020 7501 1104. 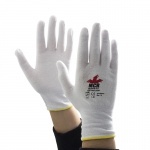 Soft, flexible and ideal for tool and machine handling, the Plumbing Gloves featured above are ideal for plumbers looking for comprehensive hand protection. 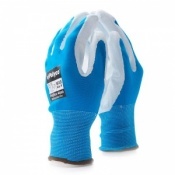 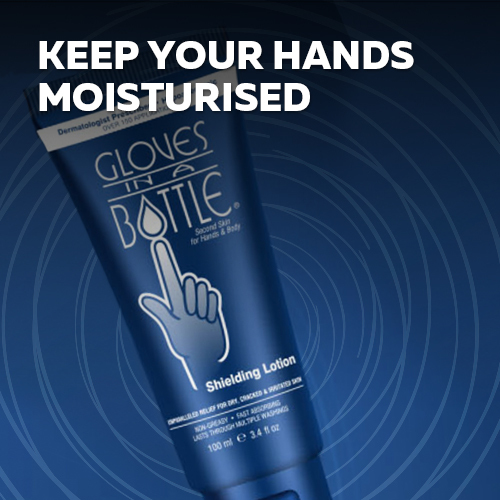 The Plumbing Gloves available to order online at Safety Gloves not only protect against injury but also provide the protection you need against abrasions, scratches and dirt. 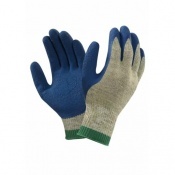 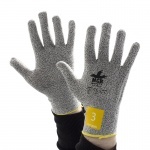 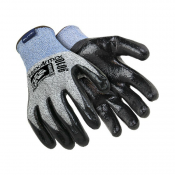 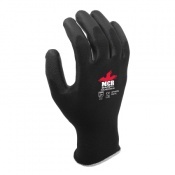 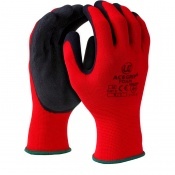 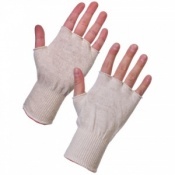 There are a range of Plumbing Gloves which are either suitable for indoor or outdoor use, or both. 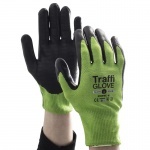 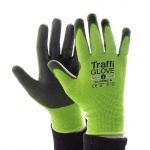 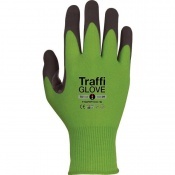 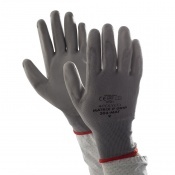 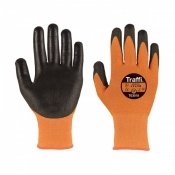 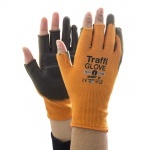 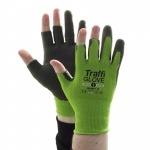 Many of these gloves featured can also be used in a variety of other industries including: construction, waste management, warehousing, transport and logistics, utility, local authority, engineering and manufacture and in the assembly of parts and components. 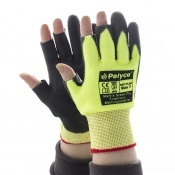 The Plumbing Gloves are not only ideal for a wide range of applications, you can choose from a range of full, cropped or fingerless gloves. 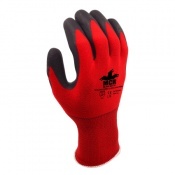 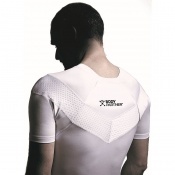 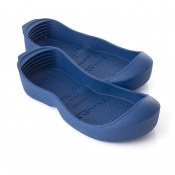 For product specifications please visit the individual product page for both sizing and key features. 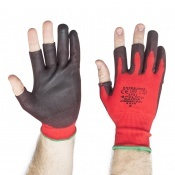 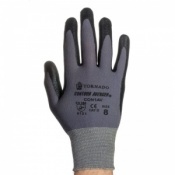 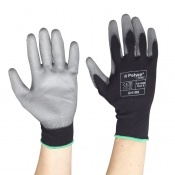 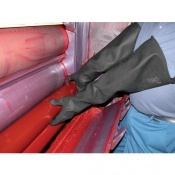 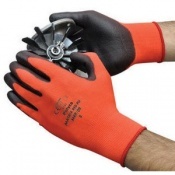 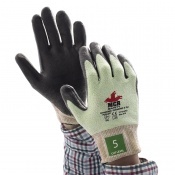 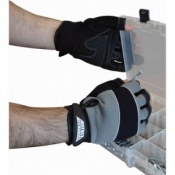 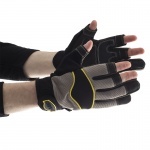 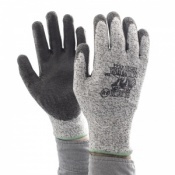 Our selections of Plumbing Gloves are chosen for their multi-tasking features. 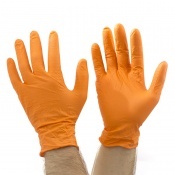 Plumbers undertake a wide variety of tasks throughout the day, which means they require the right protection against things like exposure to chemicals, solvents, adhesives and even still water. 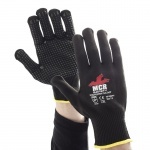 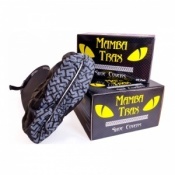 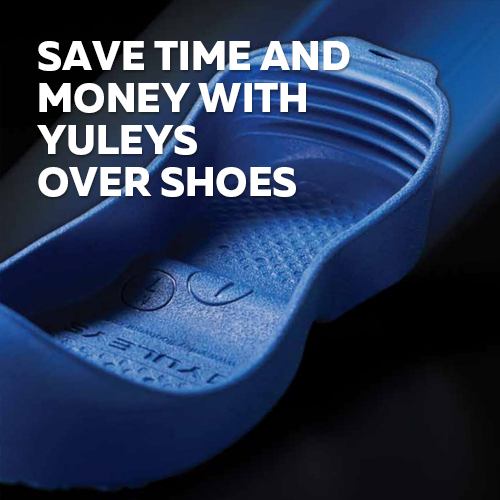 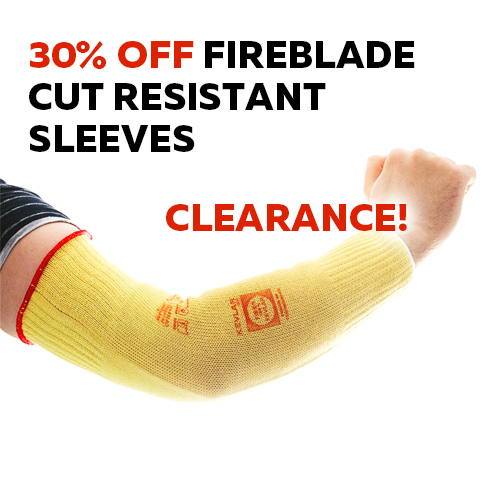 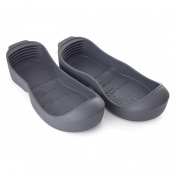 They are great for general plumbing work, which are lightweight to allow for flexibility but are strong enough to provide the protection you need. 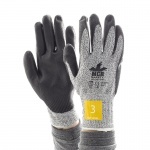 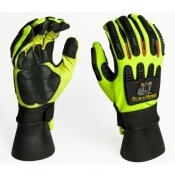 It is incredibly important you choose the right glove for your needs. 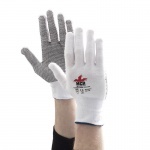 If you have any questions about our range of Plumbing Gloves, please contact our Customer Care Team on 020 7501 1104.